After more than 70 years, Margot Bachmann, born in the midst of World War II, finally got to meet her mother, ending a lifetime of questions and uncertainty. Bachmann’s mother had been recruited to work in Nazi Germany during World War II while Italy and Germany were still allied. 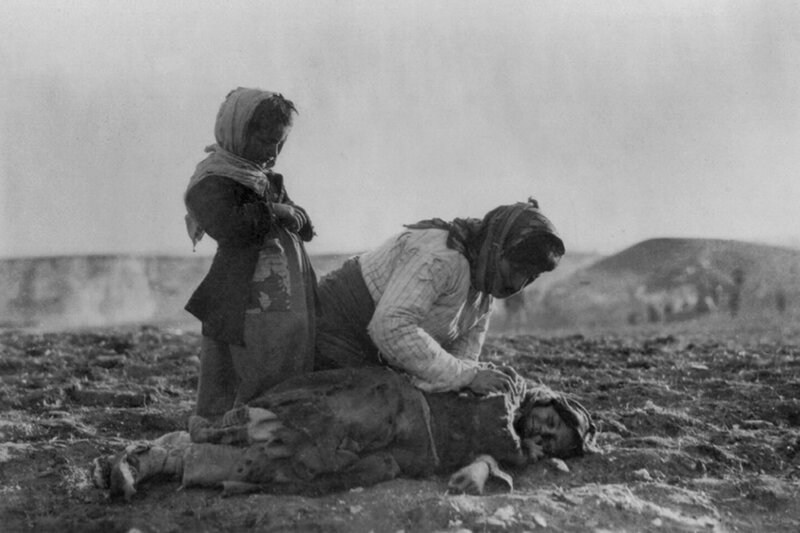 When Italy switched sides following its capitulation to the Allies, her status became that of forced laborer. She fell in love with a German soldier, became pregnant and gave birth to her daughter Margot in October 1944. In late 1944, the Nazi “Welfare and Juvenile Office” denied the 20-year-old mother her right as guardian, and Margot was taken to a children’s home, according to the International Tracing Service. The ITS’s mission includes tracing the fate of family members persecuted by the Nazis and their allies. At war’s end in 1945 the mother returned to Italy under the assumption that her daughter and the father had died in the conflict’s waning months. What Bachmann’s mother didn’t know is that the German soldier was already married. 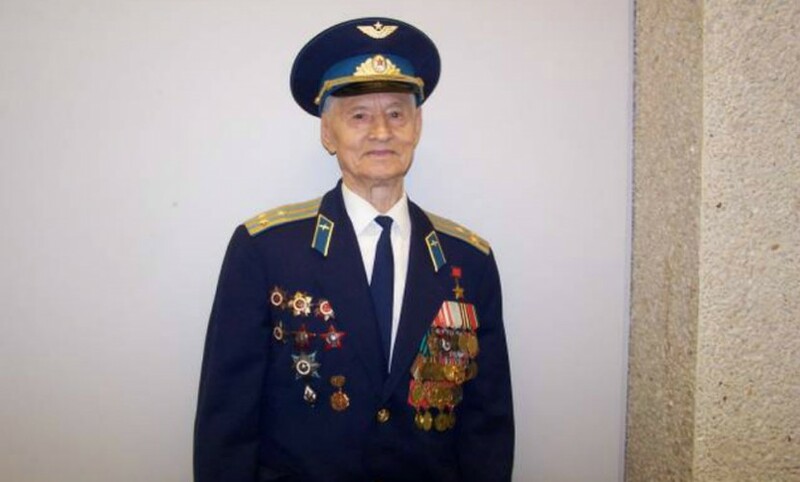 He not only survived the war but his family took Margot out of the children’s home. Margot would grow up with seven half-brothers and sisters. Questions about Bachmann’s biological mother were strictly forbidden by her father, who wanted her to believe that her mother had died. Although Bachmann suspected that the facts didn’t add up, it was only after her father died two years ago that she gathered the courage to try to find out what happened to her mother. With the help of her own daughter, Bachmann found her baptismal certificate, which included the name of her mother. 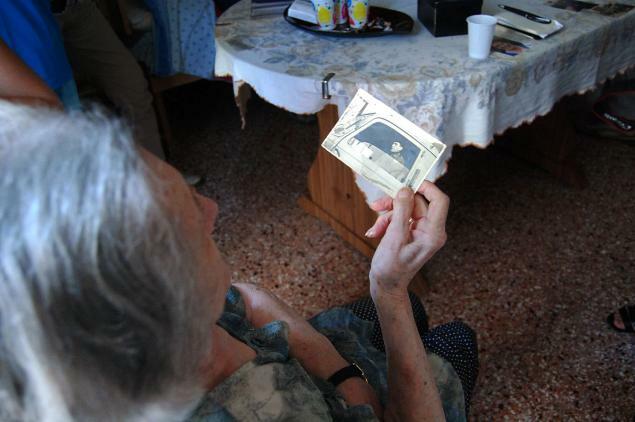 They then inquired at the German Red Cross, which passed her inquiry on to the International Tracing Service, where staff members were able to find information in its archives that made it possible to locate her mother, now 91 and living in Novellara, a small town in northern Italy. 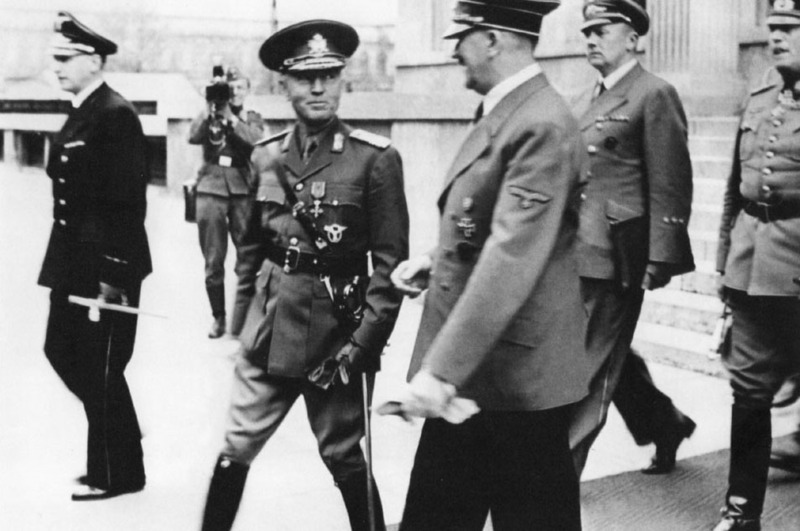 Of the three most infamous dictators from World War II, Benito Mussolini definitely takes a backseat to his more merciless fellow despots, Adolf Hitler and Joseph Stalin. 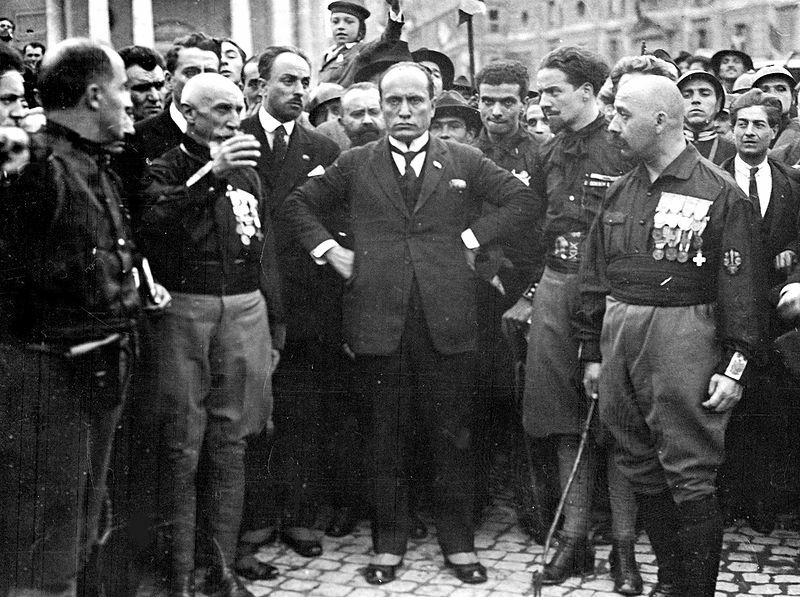 Mussolini, in fact, comes across like a bit of a buffoon, given his fateful decision to side with the Nazis, his nation’s performance during the conflict and his ultimate fate (captured trying to escape to Switzerland, executed by firing squad and then hung upside down in a town square where his body was pelted with stones by his fellow Italians). Il Duce dreamed of recreating a Roman empire reminiscent of the great Caesars, to the point of enacting ancient laws totally out of step with the 20th century. He went so far as to revive the Code of Diocletian, writes Rebecca West in her masterful 1941 work Black Lamb and Grey Falcon, which recounts her travels through Yugoslavia in the late 1930s. Ultimately, Mussolini’s reign would be an even greater failure than Diocletian’s (284-305 AD). Among history’s reassuring staples is man’s ability to act like an idiot. We’re not talking about odious acts or abhorrent misconduct – though there has been that aplenty over the millenia. I’m referring to the garden-variety foolishness that seems rampant today thanks to the Internet and social media. We may be better able to track today’s idiocy than in the past, but it’s unlikely the spirit behind such inanity is different from that of yesteryear. Consider a story that appeared in the Spartanburg (SC) Herald in the late summer of 1939. Under the headline “’Borrowed’ Locomotive Wrecks and Two Union Men Land in Jail Cells,” the paper detailed an incident in which a couple of (figurative) clowns went for a joyride on a 284,000-pound steam engine, with the locomotive ending up in a ravine in Union, SC. The unnamed pair – it doesn’t mention just how liquored up they might have been – were walking across the Upstate South Carolina town at night looking for something to do when they noticed a Southern Railway locomotive sitting on a track at the rear of a water works plant. One of the two decided he wanted to blow the train’s horn. The duo climbed into the engine’s cab and pulled a lever, but instead of sounding the horn, the train, which likely had been left idling so that it would be ready to go the following morning, began moving backward. The pair, unable to stop the locomotive, jumped from engine, which continued moving backward, picking up speed. It eventually travelled 600 yards to the end of the spur, near the old Union Mills warehouse. It then left the tracks and plunged into an earthen embankment. 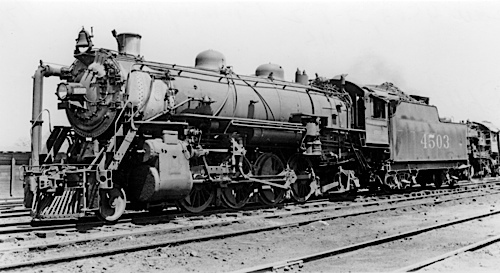 It took approximately 24 hours for railroad workers to get the engine up and back on the tracks. The two men were confined to the hoosegow – one in the county jail, the other in the city jail – while Union police officers conferred with railway police to determine what charges to lodge against the duo. They were eventually fined an undisclosed amount. What may have helped lessen the severity of their penalty was that the incident took place on Aug. 31, 1939, and made the papers the following day. Attention was likely drawn away from the two knuckleheads shortly thereafter by events in Europe, as Nazi Germany invaded Poland on Sept. 1, officially initiating World War II.